A Little Trivia For Ya Enter To Win a Signed Copy of Origins by Author Sean Hayden! We love contests here at The Scribe’s Desk, and Sean Hayden, author of Origins is giving away a free signed copy of his smash hit to one of my lucky readers! It’s really easy to enter too! Simply read the quick Q & A with Sean below and then submit a comment! 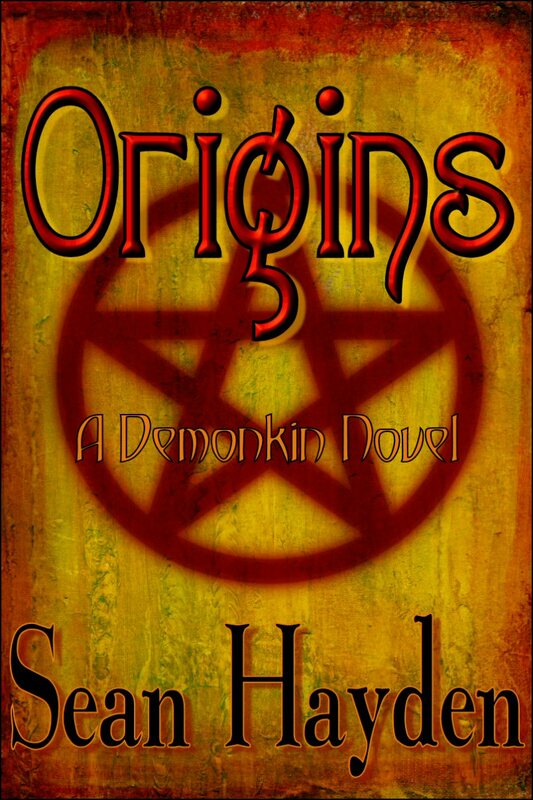 And then your name will be entered into a draw and the winning name wins a free signed copy of Origins! Easy peasy, right? Be sure to leave your email address when you leave a comment (it won’t be visible!) so we can reach you if you win! Good luck and have fun getting to know a little bit about the fantabulous Sean Hayden! Sean Hayden: Of all time? Battlestar Galactica. (The original, where a Cylon was a Cylon.) On television now? Castle. Hands down. Sean Hayden: Dragon Riders of Pern. Come on. It doesn’t get any better than that. Sean Hayden: Spongebob Squarepants. The sponge is funny. 5. What kind of supernatural being/creature is your favorite? Sean Hayden: Gods. Their powers are usually limitless and still they have flaws. Makes me feel a little better about myself! ~~~ Contest: Readers, what kind of supernatural being/creature is your favorite and why? 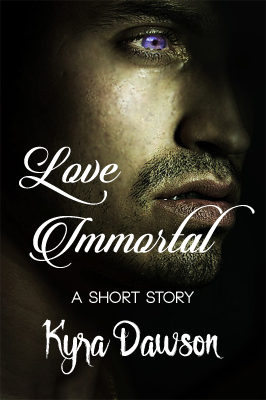 action, contest, interview, origins, Paranormal, Sean Hayden, supernatural, thriller. Bookmark. Awesome job here Sean, I can't wait to read it! Growing up as a child, I LOVED Wonderwoman. I'm not sure if that counts as a supernatural being though. I wanna be a pink unicorn! OH, and Patrick….Wait about 15 years! LMAO. I know this is probably kinda cheesy and everyone's into them these days, but I'm gonna have to go with vampires. I've been a fan of Anne Rice since I was a teenager (for like 20 years) and it's her version of them I love the best (and I loved Lost Boys, The Hunger, Buffy and Angel too, to name a few). I'm with you on that one, altho I do really enjoy the TrueBlood vamps, the Vampire Diaries vamps and yes, I do enjoy the sparkly Twilight vamps too. Well what do ya know! We have a winner! Congratulations to…Patrick! A super huge THANK YOU to everyone who entered!